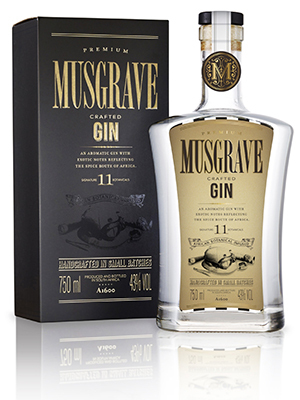 Musgrave original crafted Gin has 11 botanicals andis born out of the flavours and history of Africa and its ancient spice route. 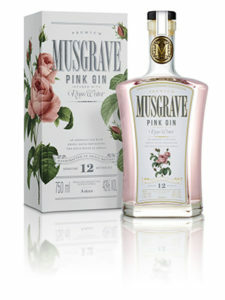 Musgrave 11 Premium is no ordinary gin and its top notes of aromatic Cardamom, African Ginger (Whitei Mondei) and Grains of Paradise are reminiscent of the perfume of spice markets. Cardamom, part of the ginger family is fragrant and spicy with a strong flavour and perfume and is used in North Africa to flavour tea and meat dishes. Whitei Mondei or African Ginger is a truly magical African herb. The roots are aromatic and taste like ginger or liquorice and have an aroma of vanilla. Mondei has for a long time been extensively and widely used in traditional medicine as an antacid and as a boosting tonic. Some sources indicate that the plant is further used as a symbol of peace and a sign of power. Grains of Paradise, native to Africa are worth a couple of minutes’ meditation. 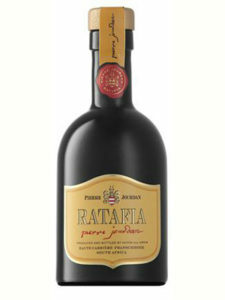 The aroma is woody and forest-like and the flavour is an inviting, peppery warmth without the harshness of black pepper. 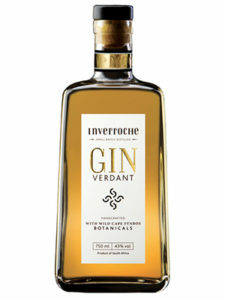 The woody character gives way to cloves, cinnamon and a faint hint of cardamom and leaves you with a gentle flame. 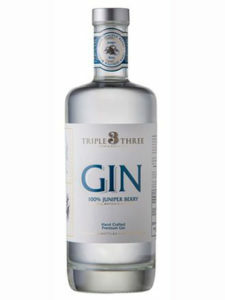 Musgrave Gin top notes are all linked by family of Africa or a family of flavours as is the Musgrave history.